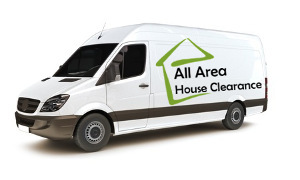 We cover house clearances in Surrey, Hampshire and Berkshire including all the towns listed here. If you are based in an area not listed then please do get in touch as we will travel just about anywhere. It’s important to know that many of our Clients recommend us for the expert services we offer and have been using us for many years. We look forward to hearing from you to see how we can help. 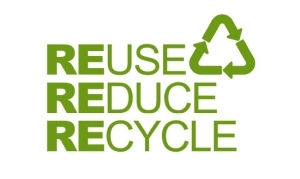 We provide house clearances services UK wide.